You should not use this medicine if you are allergic to sulfa drugs, or if you are unable to urinate. If you have diabetes, do not use hydrochlorothiazide and candesartan together with any medication that contains aliskiren (Amturnide, Tekturna, Tekamlo, Valturna). 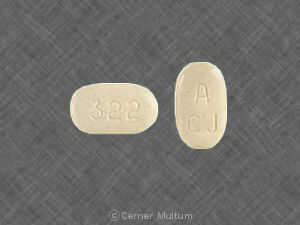 Candesartan is an angiotensin II receptor antagonists. 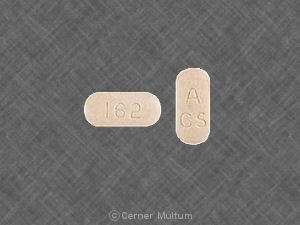 Candesartan keeps blood vessels from narrowing, which lowers blood pressure and improves blood flow. What should I discuss with my healthcare provider before taking hydrochlorothiazide and candesartan? Do not use if you are pregnant. Stop using and tell your doctor right away if you become pregnant. Hydrochlorothiazide and candesartan can cause injury or death to the unborn baby if you take the medicine during your second or third trimester. Use effective birth control. It is not known whether hydrochlorothiazide and candesartan passes into breast milk or if it could harm a nursing baby. You should not breast-feed while using this medicine. If you need surgery, tell the surgeon ahead of time that you are using hydrochlorothiazide and candesartan. You may need to stop using the medicine for a short time. Avoid drinking alcohol. It can lower your blood pressure and may increase some of the side effects of hydrochlorothiazide and candesartan. If you also take cholestyramine or colestipol, avoid taking these medications within 4 hours before or after you take hydrochlorothiazide and candesartan. low sodium (headache, slurred speech, hallucinations, vomiting, severe weakness, muscle cramps, loss of coordination, feeling unsteady, seizure (convulsions), fainting, or shallow breathing). Copyright 1996-2017 Cerner Multum, Inc. Version: 4.04. Revision date: 3/26/2015.